The City Council of Cardiff, following the example of Sheffield, has recognized the Republic of Somaliland as a sovereign state. 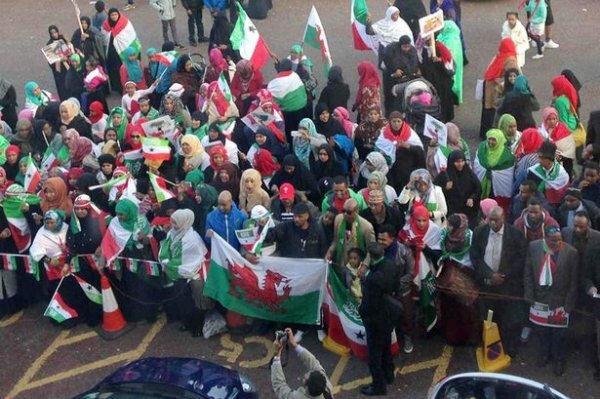 After a motion for endorsement, Cardiff has approved to recognize Somaliland as an independent state and has called the UK and the Welsh Government to follow its example. This is another small step towards the country’s recognition by the international society.